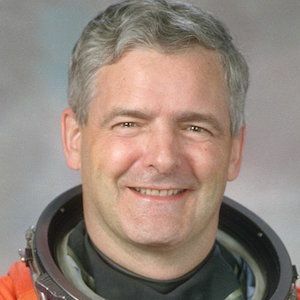 Canada's first astronaut who turned to politics when he became a Member of the Canadian Parliament in 2008. In 2006 he lost his bid for a seat in the Canadian House of Commons. He was appointed to the Order of Canada after completing his first space mission in 1984. He flew in the STS-97 NASA mission in 2000, which was his third and final space mission. He raised four children, George, Adrien, Simone and Yves, with wife Pamela Soame. He, like Jim Flaherty , is a member of Canadian Parliament.